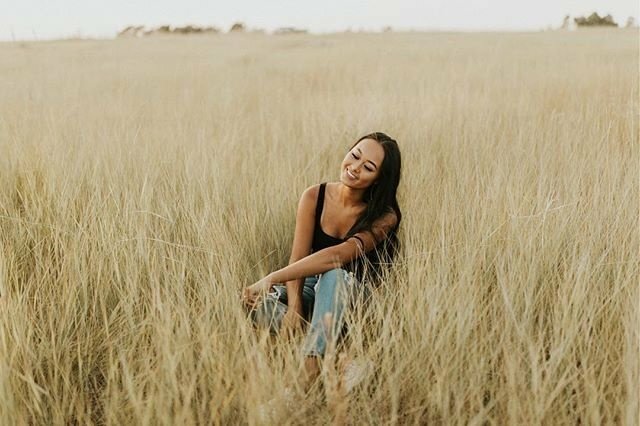 After searching on Instagram for photographers whose work caught my eye, I found 6 talented photographers, located across the US, ranging from travel, wedding, family photographers and more. After reaching out to each photographer to find out how their passion began, I was pleasantly surprised that a couple of them replied, allowing me to learn more about their background beyond their Instagram feeds. 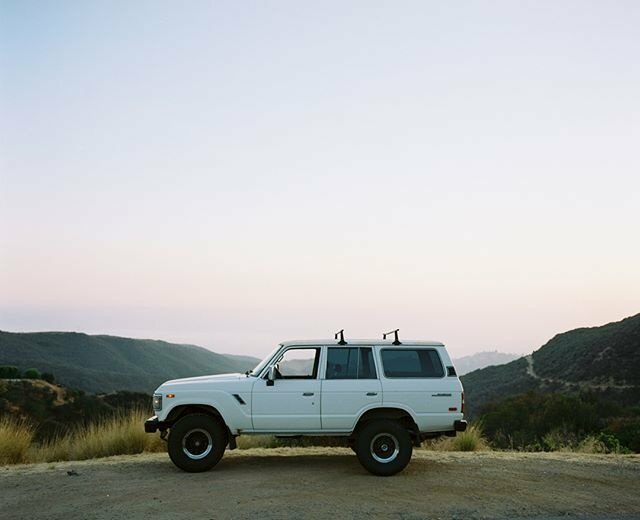 Samuel Elkins is a Los Angeles based photographer who has almost 800k Instagram followers. Focusing mainly on travel and profile photos, his feed will for sure lure you in and be an inspiration to aspiring photographers. 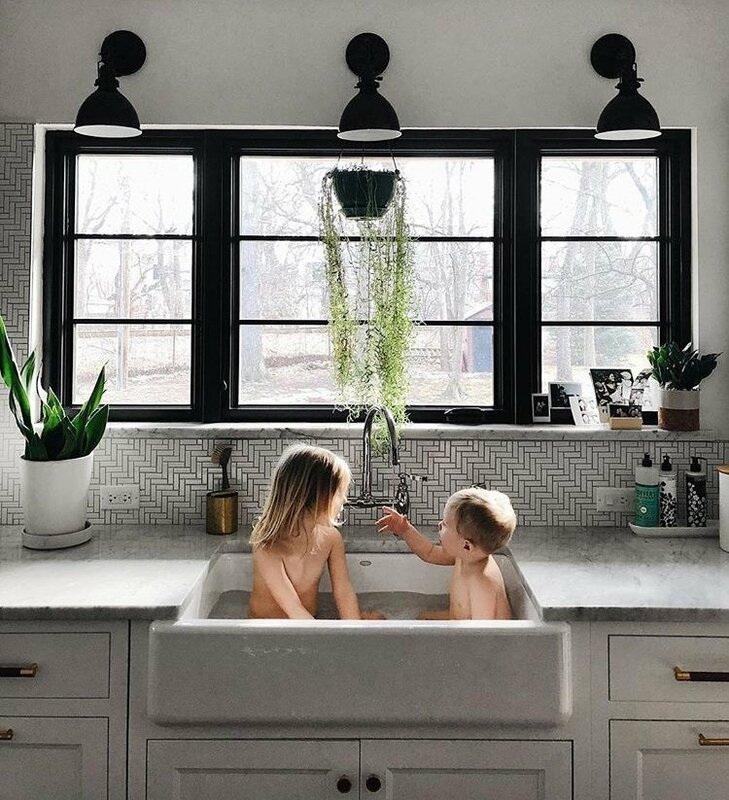 Capturing her family and home life through photos, Maura Stoffer is a photographer in Chicago with over 25k Instagram followers. Mainly focusing on black and white subjects, her feed flows well and seamlessly. Arizona wedding photographer, Meg Brooke has a neat eye when it comes to the lovey dovey stuff. Warning! 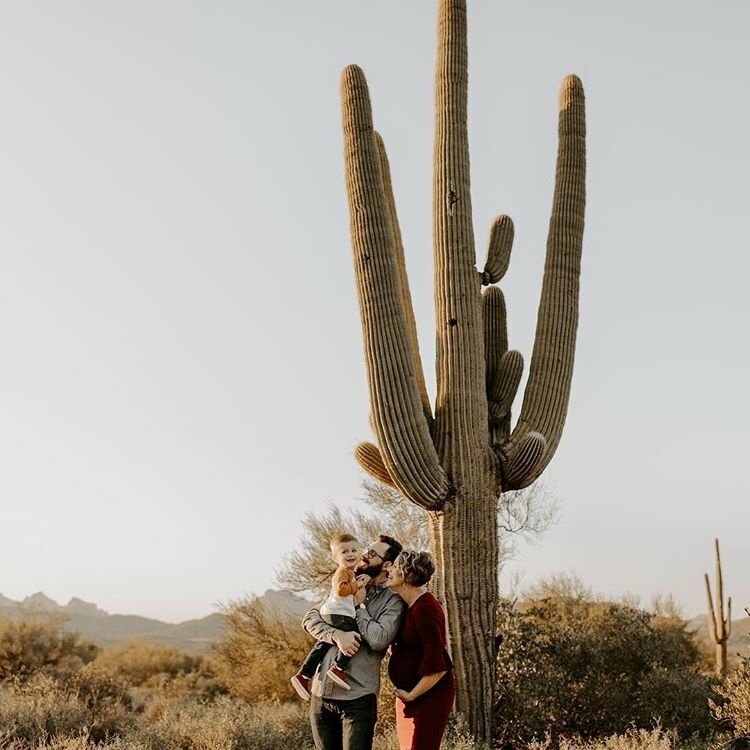 Her feed will make you want to travel and have a photoshoot in Arizona. 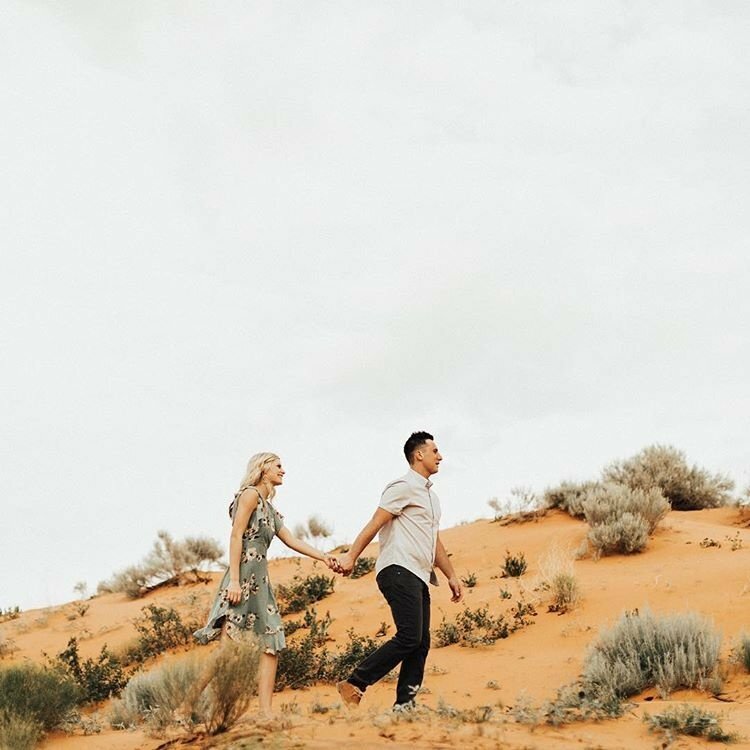 The couples and wedding photographer, Emma Lyman is a photographer based in Utah who regularly posts photos that have warm tone filters, making them aesthetically pleasing to look at. After picking up his mom's camera and exploring with friends, Zach Fields found a passion for photography. He has had the opportunity to travel all over the world with his fiancé who also happens to be a photographer. 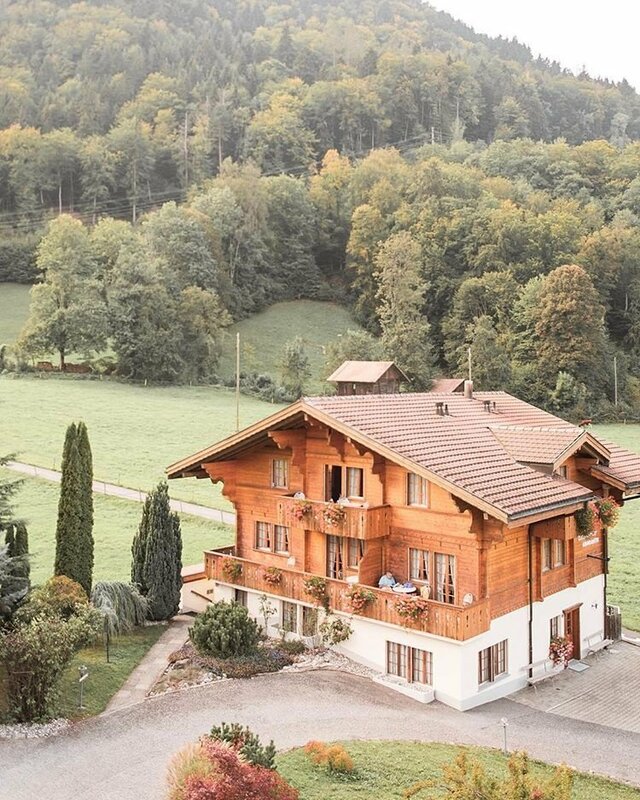 With over 1,000 followers on Instagram, his feed consists of various photos of the views in Alaska and Switzerland, just to name a few. Based in Idaho, Koryn Rice shoots lifestyle, wedding, and elopement photos that she showcases to her almost 10k Instagram followers. Similar to Emma Lyman, her feed consists of warm tone filtered photos that are bright and inviting.